A native Houstonian, Hayley moved to the Galveston area in 2007 when she married the love of her life, Jason! She loves life on the coast and the relaxed attitude of the locals. She received her Bachelors of Fine Art in Painting and Drawing from Abilene Christian University in 2004 and has been trying to figure out the "business side" ever since! What started with pen and ink drawings and calligraphy has turned into everything from couture Wedding Invitations to keychains and playing cards with her original designs and handwriting on them! She loves her time in the studio (and is there WAY too much) but cannot wait to get home at the end of the day to her hubby, precious daughters Hayden and Holdyn, and loving dog Kashmir! Her daughters are the light of her life and have renewed all types of creative energy in Hayley! Outside of work and family Hayley loves travel, music, birthdays, food, fine art, books, accessories, and her friends. She and Jason are very active in the community and are involved with The Junior League of Galveston County, Galveston Island Humane Society, UTMB Presidents Cabinet, Trinity Episcopal School, Galveston ISD Educational Foundation, The Grand 1894 Opera House, Rotary Club of Galveston Island, The Galveston Regional Chamber of Commerce, Knights of Momus and other various neighborhood and church organizations. 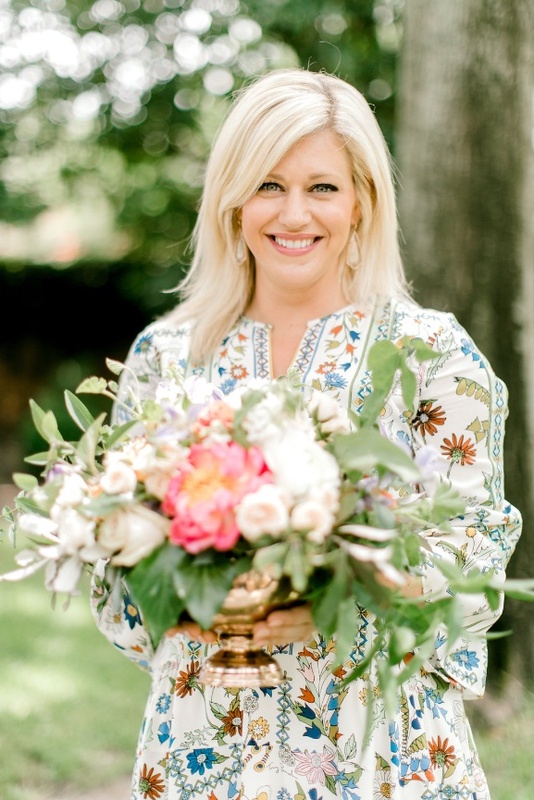 With a growing demand for her work, Hayley began crafting invitations, writing ensembles, napkins, place cards, menu cards, programs, and greeting cards with her signature look of scripts, sketches and paintings for a wider audience and launched HH Design House in 2007 out of her guest room and dining room table. The business eventually took over the garage and was threatening to take over the entire house when Hayley and Jason Hardcastle decided to open a storefront in the revitalizing historic Downtown Galveston in 2009. 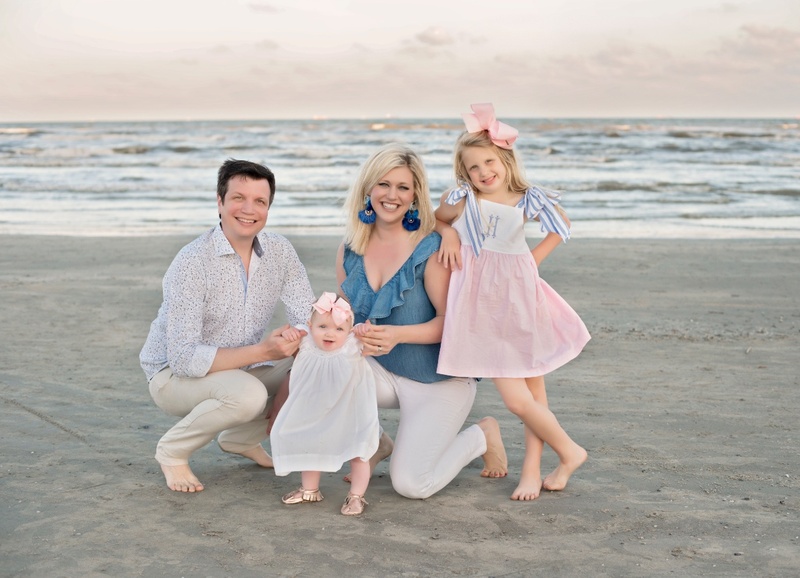 While they enjoyed working two blocks off the famous Galveston Strand for nearly six years, the need to be home more with their growing family was calling again, and the decision was made to move back to a home studio. We welcome consultations by appointment, or would love to work with you over email!